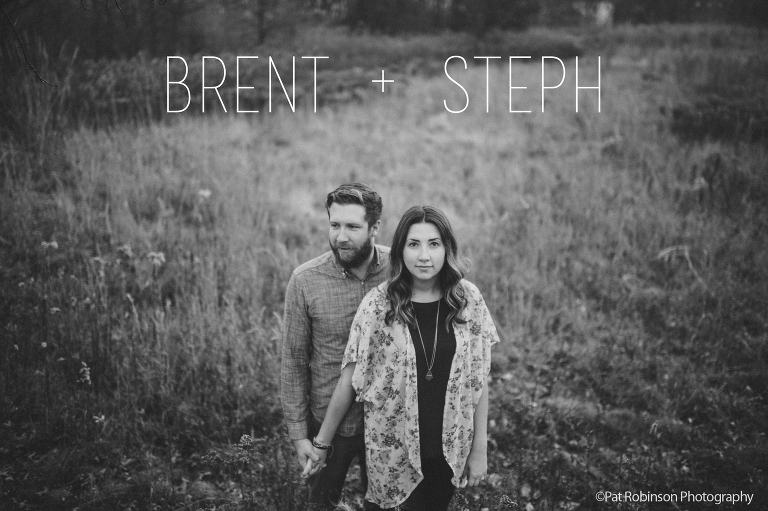 We are Brent + Steph, a husband and wife photo + cinema duo. We like to keep things simple, have fun and make people laugh. A little bit about us, we are high school sweethearts, we love pizza ( but c’mon who doesn’t), the ocean, and our cute cat named boots. We feel incredibly lucky that we get to create memories for other best friends in love, and we can’t wait to hear your story. If you feel a connection to our work, we would love to chat!